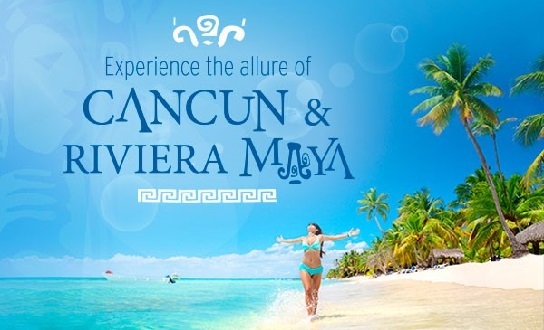 Category Archives: "Riviera Maya Honeymoon"
The best all-inclusive honeymoon resorts are often in line with the best all-inclusive resorts. 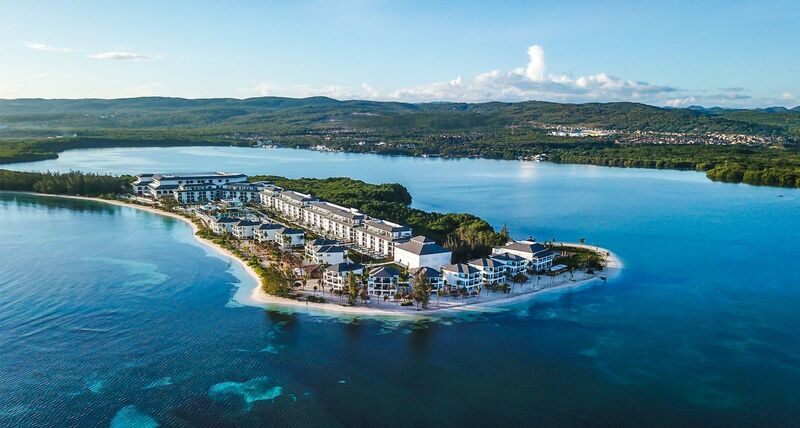 Let's take a look at the top 10 all-inclusive resorts in the world according to TripAdvisor's 2019 "Travelers Choice Awards". Why Choose an Adults Only All Inclusive Resort?